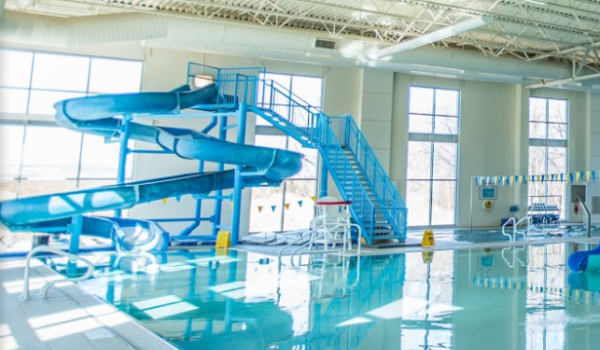 Come and check out an amazing Aquatics Center you won’t find anywhere else in the area. 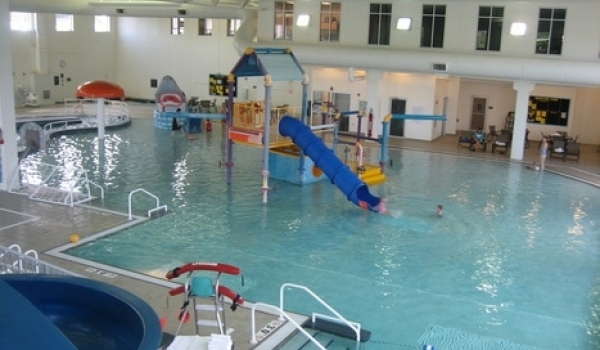 Great place for families, group exercise classes, swim lessons, lap swimming and so much more! During the open hours of the Current Channel, sometimes it may be used for classes and lessons. 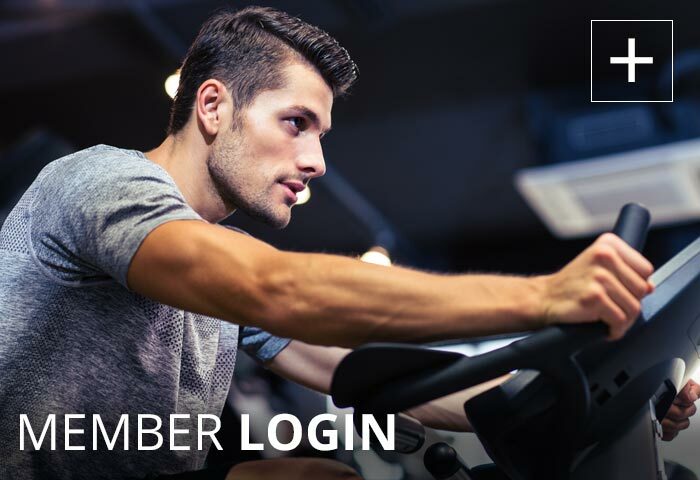 Click the schedule below to view the hours it is open for use to members. CLOSED for the season. Thank you for all the great memories of Summer 2018 and we look forward to opening back up Summer 2019! Special Pool Towels you pick up at the Front Desk or bring your own towel. White club towels not allowed in Outdoor Pool. 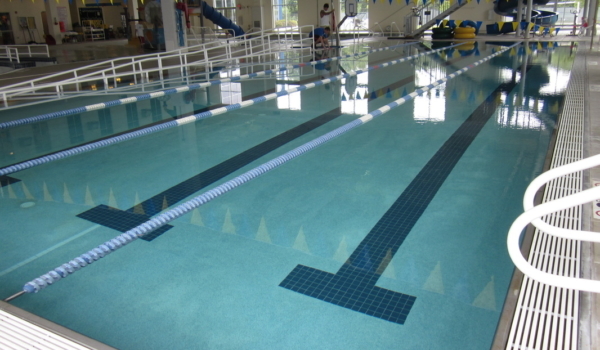 The Princeton Club offers swim lessons with Red Cross Certified Water Safety Instructors. 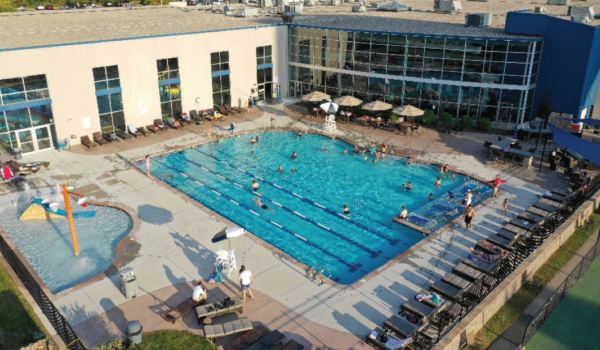 Classes are all included in a membership to the Princeton Club and are offered for all levels using both the Current Pool and the Lap Pool (depending on the class). 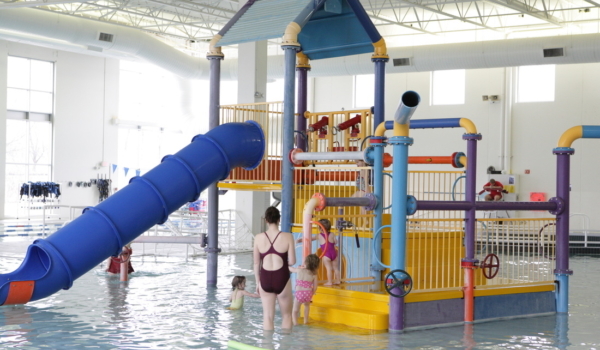 Fun and challenging classes includes Aqua Zumba, Stretching, Conditioning and Strengthening. Personal Trainers are available for specific personal training in the water. 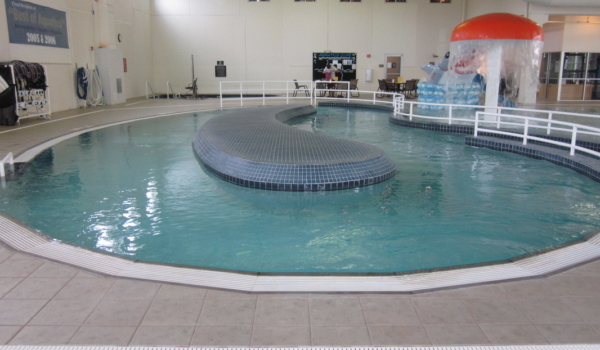 The benefits of training in the water are becoming more and more popular because of non-impact properties of the water. Trainers can help people lose weight, strengthen, build cardiovascular endurance, and guide clients in physical therapy. For more information on the benefits of personal training in the water visit the below link.